CU. YARD OF CLASS 5 GRAVEL = APPROX. 2750 LBS. CU. YARD OF SAND = APPROX. 2600 LBS. CU. YARD OF SANDY LOAM = APPROX. 2400 LBS. CORD OF DRIED RED OAK = APPROX. 3680 LBS. 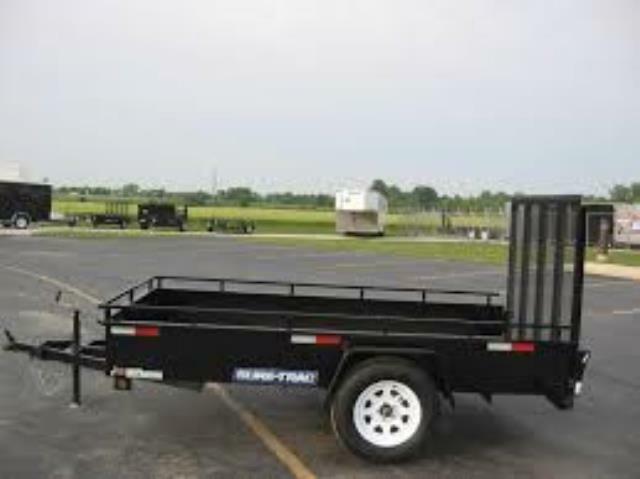 * Please call us with any questions about our trailer 6 foot x 10 foot high side open rentals in Duluth MN and Superior WI, serving Proctor MN, Hermantown MN, Northern Minnesota and Northern Wisconsin.